Nintendo of Europe have today announced a new deal with free-hotspot.com, the world’s largest multinational network of exclusively free Wi-Fi Hotspots. 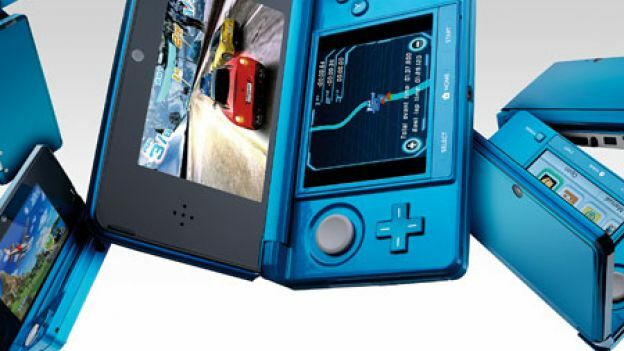 Such a deal will see Nintendo 3DS owners enjoy free access to over 5000 Wi-Fi hotspots across 21 European countries. These are situated in many of the fast food restaurants and leading hotel chains across Europe, including McDonald’s, Burger King, KFC, Subway, Ibis Hotels and Etap Hotels. “With such an extensive European-wide Wi-Fi access network, partnering with free-hotspot.com made absolute sense”, Laurent Fischer, Managing Director of European Marketing & PR at Nintendo of Europe, states. He continues, “The access points are largely located in popular restaurants and hotels – places where Nintendo 3DS owners are likely to want, and to unwind in. We also urge all Nintendo 3DS owners to also take advantage of the latest System Update which has brought an array of new features and enhancements, including 3D video capture”. Joseph Brunoli, Managing Director of Anacapa Holdings, operators of the free-hotspot.com network, adds: “Our extensive network of Wi-Fi hotspots across Europe will provide Nintendo 3DS users with a high speed, reliable service to help them make the most of their time while away from home. We are delighted to work with Nintendo and to announce this important partnership”.